Press Interviews With Lively, Strahovski, Cassidy, Preparation Of FLAG YEAR (working title: WaR GoLd) For A September California Shooting: Motion Picture Pre-Production And Interactive Journalism Begin Now With The M1 Abrams, Best Friend Of Mike Fuller And Symbol Of The Mythic Movie (With The Sherman Tank Too)!! Fred Vidal PhD Better Known As Mike Fuller Invites All The TEA PARTY members, All Over The Country, For A Summer Convention In Los Angeles!! How To Make It In A Jungle Of Stress? Mike Fuller Asks For A New Date 4 The REPUBLICAN PRIMARY In California! 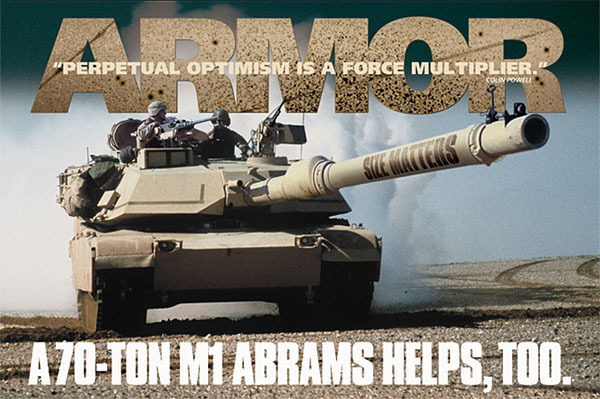 A Famous Ad For The M1 Abrams And The Colin Powell Famous Prediction: Perpetual Optimism Is A Force Multiplier The Abrams Will Be The Star Of FLAG YEAR, The Great First Fred Kelly (my SAG-AFTRA aka) Movie and a Part Of The French Cop Saga as a Spin-Off oF F-Cop: AfTeRmAtH, The Web-Episodes Written Movie That continues on WordPress! 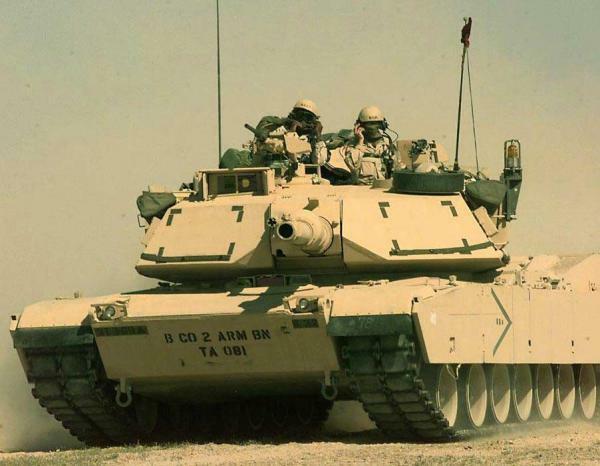 The M1 Abrams Was The Number One Of The U.S. Army In Iraq To Attack Against Saddam Hussein And Al Qaeda! The Victory was not Easy But The Feature FLAG YEAR Will Be The Evidence That There Was A Victory And Nothing Else Matters, Like The METALLICA SonG! The WalK Of Fame on Hollywood Blvd. Will Celebrate in July its 50th Birthday (1960-2010) and we commemorate also this year The 51st Anniversary Of Cecil B Demille Death Day In 1959, the Year of My Birth. I dedicate FLAG YEAR To this Great Gentleman Of The Industry Who is a Permanet Inspiration For tHe Preparation Of My FLAG YEAR! 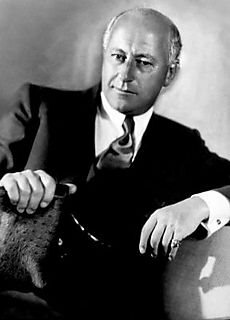 Cecil B Demille Will Be The Independent Spirit who Will do The Supervision Of The Shooting Of The War Scenes with The Abrams And The Sherman Tanks. A Location must Be Find In California For These Days of Filming The War 7 Years After! It Will Be Done Before June 25! Fred Vidal PhD Is About to Propose The Magazine ROLLING STONE (that will have soon a new Store In The Mall located On Highland and Hollywood A Series of Articles and Interviews Of The 2010’s Starlettes Who Makes Sense In The Culture Of our COuntry (The United States). Fred is back to The Roots for this Work for Hire Because He began His Career After The BRAMSTOCKER first lineup As A Journalist For Radio And Magazines (including Newspapers)! Blake Lively Was Already Featured In Rolling Stone For GOSSIP GIRL, And I Want TO Interview Her Before FLAG YEAR To Be Sure That She Will Be My Wife On The Reality Screen That We Call Life On Earth, I Still Want To Marry Her ASAP ANd I Will Be A Lucky Guy With A RinG Called LoVe!!! For Blake I want To Give A Sign Of Happiness With This Great Tank Of The US Army: The SHERMAN, Symbol Of Liberty Against The Totalitarism And Solid Values To Defend Our Land Of The Free Abroad When It’s Necessary, Before To Celebrate Our Definitive Economy Success: Let’s Rock And Let’s Roll!